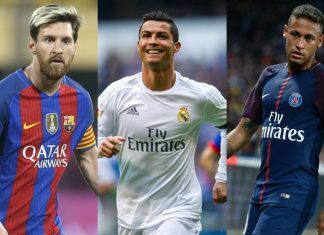 Cristiano Ronaldo, Lionel Messi and Neymar were Friday named as the finalists for the Best FIFA Men's Player award. 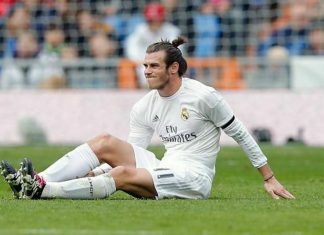 Alvaro Morata is urging Real Madrid teammate Gareth Bale to join him in moving to Manchester United this summer. 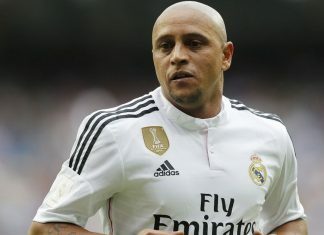 Roberto Carlos has vehemently denied doping allegations that appeared in a documentary on German television network ARD. 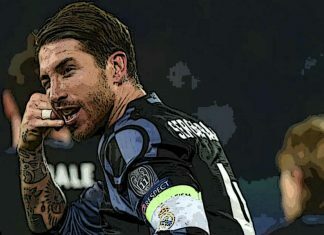 That would make Sergio Ramos among the highest-paid players in the world, only slightly less than club star Cristiano Ronaldo. 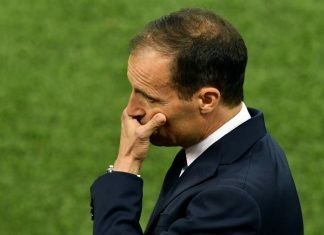 Massimiliano Allegri does not believe that Juventus have reached the end of an era, despite losing the Champions League final to Real Madrid. 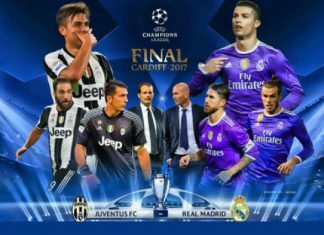 Real Madrid boss Zinedine Zidane will look to make history when his side takes on Juventus in the Champions League final in Cardiff. 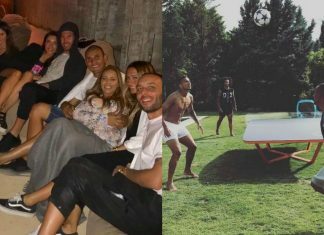 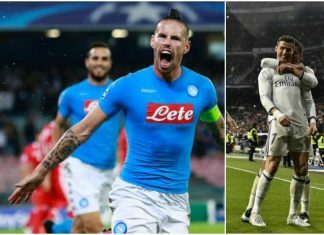 Sergio Ramos, Luka Modric and Lucas Vazquez relaxed on their three-storey Superyacht ahead of champions league final clash. 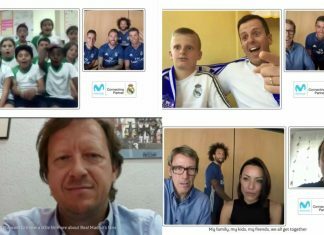 Real Madrid players surprise fans by appearing on their webcam chat ahead of champions league final on Saturday. 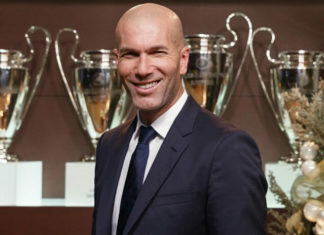 Zinedine Zidane proclaimed he has the Real Madrid 'DNA' and said the club is his life ahead of the Champions League final. 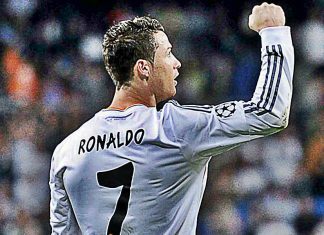 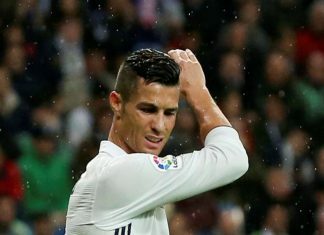 Cristiano Ronaldo is confident of Real Madrid's chances in Saturday's Champions League final, insisting his team will beat Juventus. 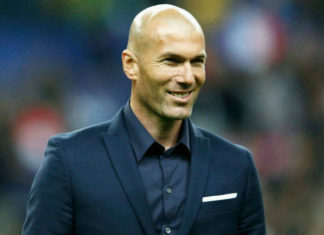 The fitness of Gareth Bale was high on the agenda when Real Madrid coach Zinedine Zidane addressed the press ahead of the Champions League final. 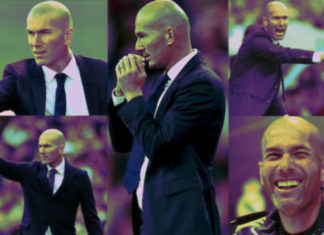 Zinedine Zidane gave his team some time off after being crowned as La Liga champions. 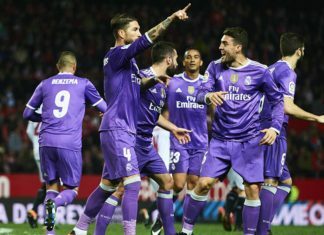 Real Madrid moved to the top of Spain's Liga Santander on Wednesday night following a 4-1 win away to Celta Vigo. 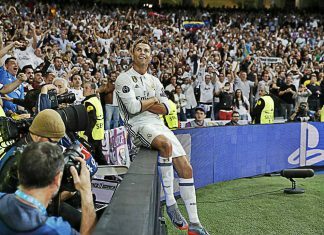 JUST 560 Real Madrid fans could be in attendance to watch them lift the La Liga trophy, according to reports in Spain. 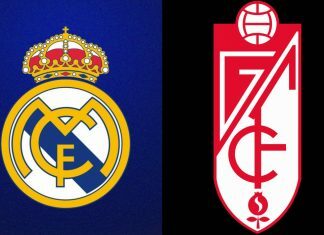 Matchday 37 of the Spanish Liga Santander has left us with plenty to be decided in the final round of matches next week. 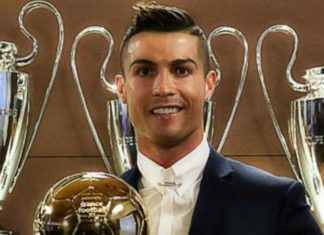 Real Madrid coach Zinedine Zidane lauded Cristiano Ronaldo, saying his superstar forward always seemed to deliver in big moments. 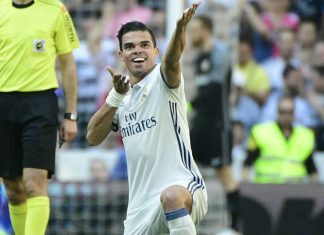 Real Madrid defender Pepe is set to move to either Inter Milan or AC Milan this summer with his contract expiring at the end of the season. 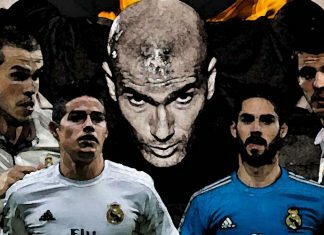 Granada Vs Real Madrid: Will Zidane’s Rotation Policy Work? 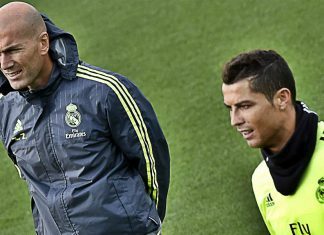 ZIdane’s rotation policy might take Real Madrid on top of La Liga if they beat Granada on Sunday. 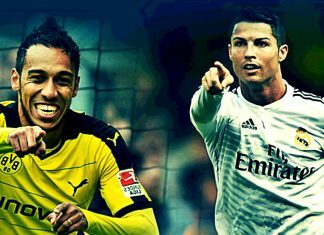 Check all the updates on FootTheBall. 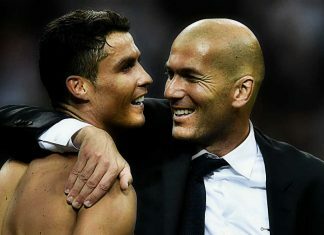 Real Madrid head coach Zinedine Zidane said he gets jealous of Cristiano Ronaldo as he hailed the forward ahead of the Champions League. 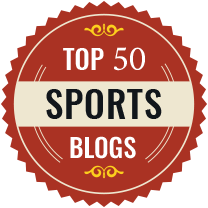 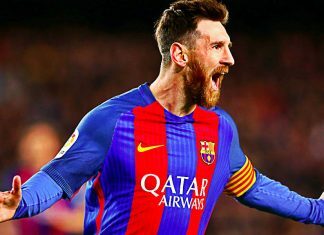 Lionel Messi is widely regarded to be a quiet and unassuming character who goes about his business on the pitch with lethal efficiency. 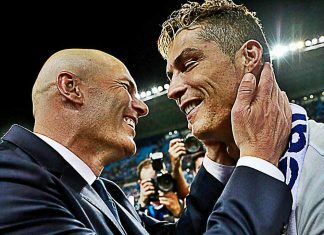 Even Julia Roberts could not hide away her nervous giggle when she met the Ronaldo and Messi after an epic El Clasico night. 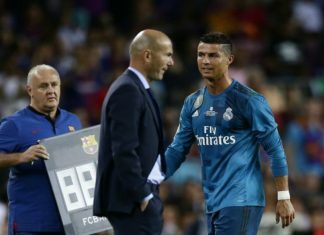 Real Madrid coach Zinedine Zidane believes Cristiano Ronaldo's performance against Bayern Munich could be enough to silence the fans' boos. 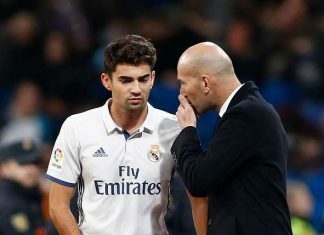 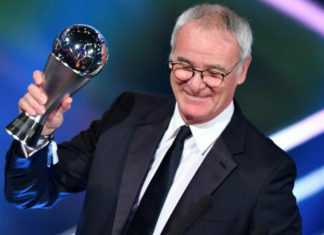 Real Madrid have the squad to win La Liga and retain their Champions League crown this season but only need one more thing. 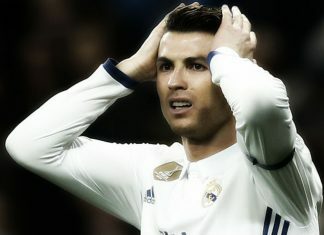 Cristiano Ronaldo has now failed to score in 523 minutes of Champions League football which is his longest drought in the competition. 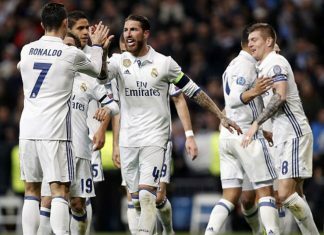 Real Madrid need goals and a clean sheet when they host Napoli in the first leg of the Champions League last 16 tie at Santiago Bernabeu. 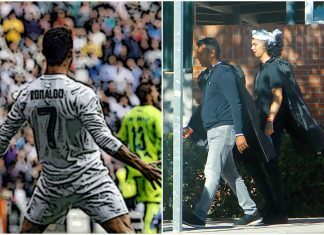 Real Madrid superstar Cristiano Ronaldo arrived to pick his son from school in a scary disguise at the end of a fancy dress day. 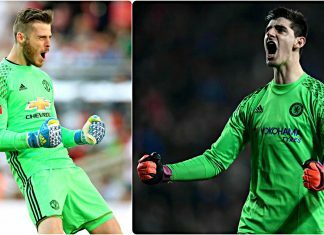 Spanish giants Real Madrid are looking to land one of the Premier League's top two keepers in Thibaut Courtois and David De Gea. 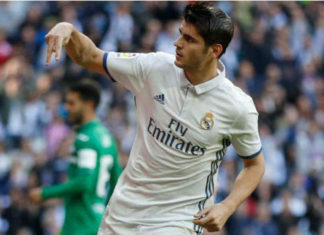 Real Madrid's Spanish forward Alvaro Morata has told that he wants to join Chelsea next season according to various reports. 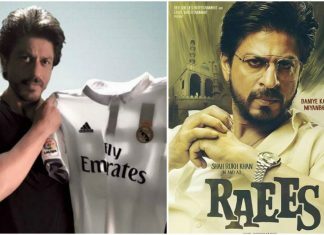 Real Madrid Football Club have taken to Facebook hoping that Shah Rukh Khan's movie Raees would turn out to be super hit. 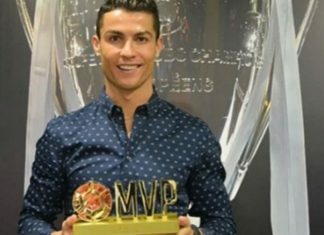 Real Madrid superstar Cristiano Ronaldo has scooped yet another MVP Award and this time it came from his fans from China. 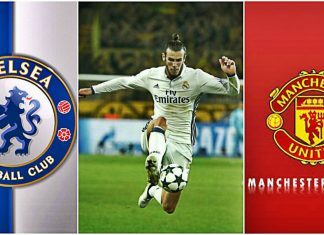 Chelsea and Manchester United are preparing a staggering £172 million bid to lure Gareth Bale back to the Premier league this summer. 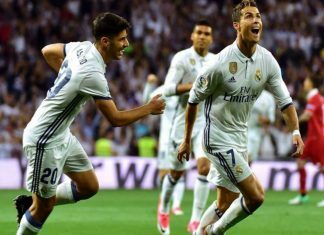 Alvaro Morata has described playing for Real Madrid at Santiago Bernebau as "the greatest sensation that one can feel." 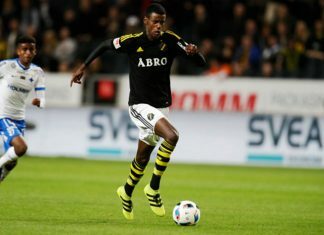 Real Madrid are reportedly on the verge of signing 17 year old Swedish striker Alexander Isak who is dubbed as the next Zlatan Ibrahimovic. 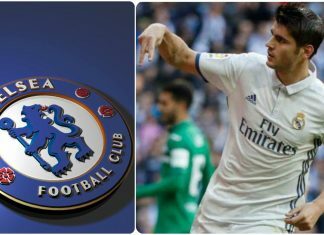 Chelsea boss Antonio Conte has approached Real Madrid forward Alvaro Morata to replace Diego Costa at Stamford Bridge. 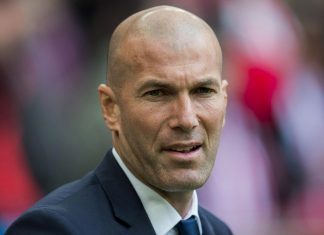 Real Madrid's 18 year old midfielder Martin Odegaard has sealed a loan move with Heerenveen until the end of the season. 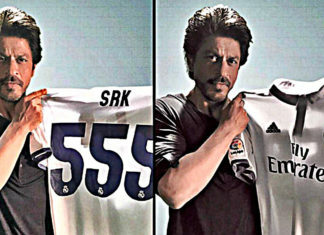 Shah Rukh Khan was honoured by Real Madrid who presented him with the special Indian fan number 555 club jersey on Monday. 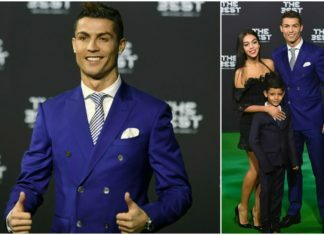 Cristiano Ronaldo is the favourite to beat Lionel Messi and Antoine Griezmann to FIFA's Best Player Award which will be presented in Zurich.